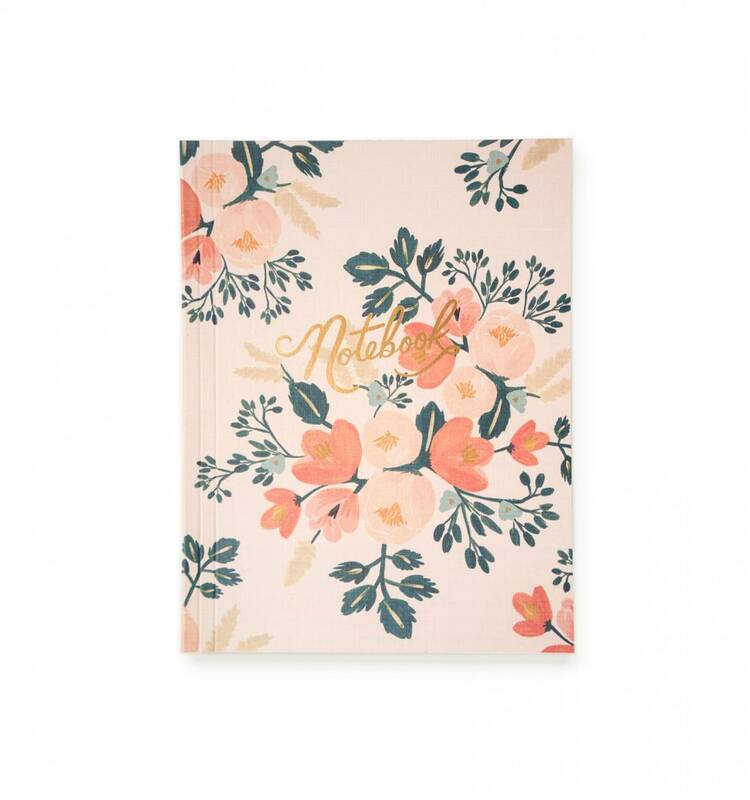 It's officially been a week since the launch of Paper Crown and Rifle Paper Co's pop up shop, bringing the designs we already love on our notebooks into our wardrobes. Anna Bond + Lauren Conrad... Pretty bloomin fantastic right!? 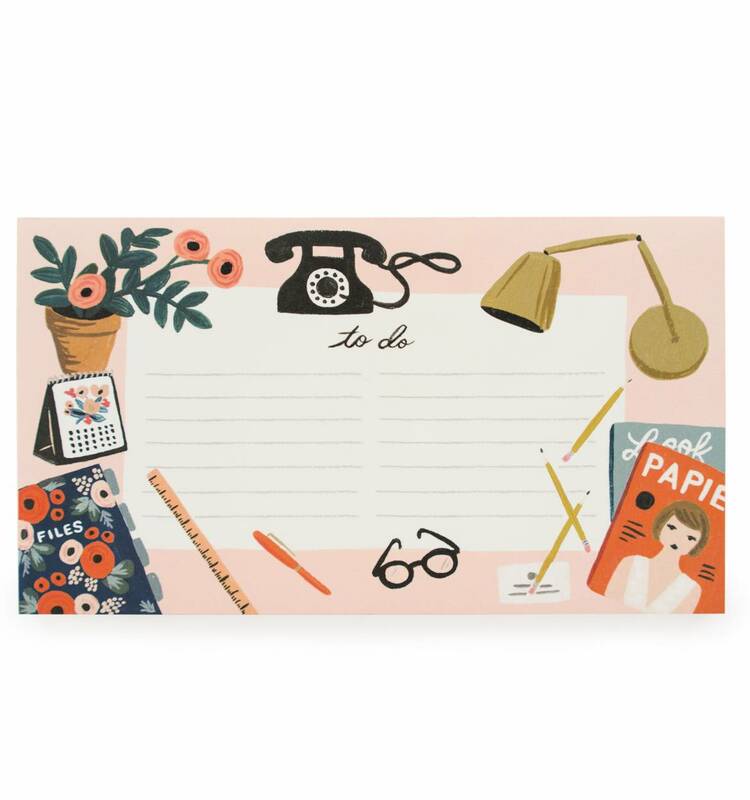 Launching a collaboration on both stationery and clothing - this Spring 2015 is surely set to be a winner for our desks and our wardobes! And if you missed the pop-up shop, like me i couldn't quite make it to Los Angeles for the weekend (! ), it's also available online this month!! Oh my gosh, these are just beautiful! 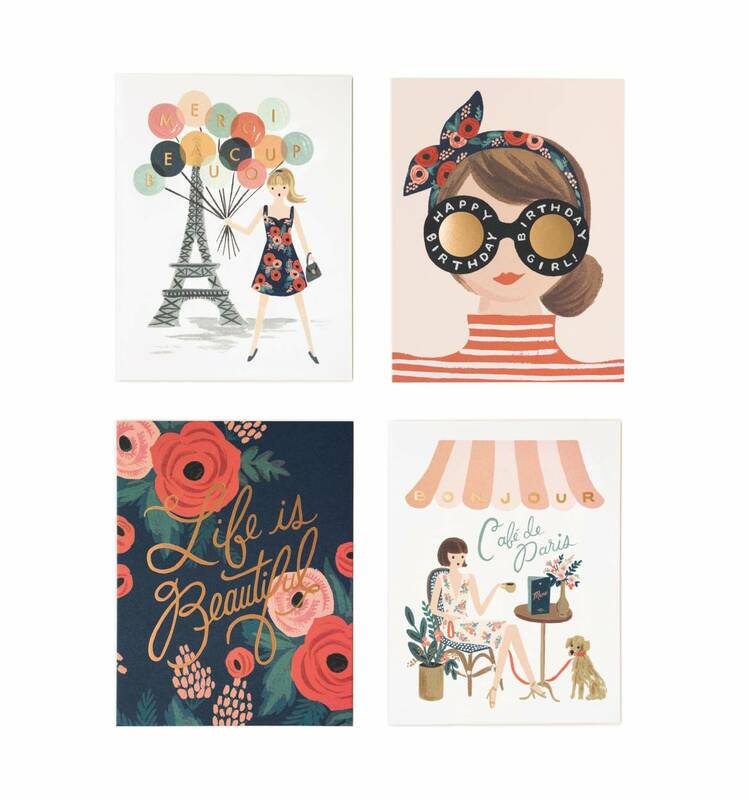 As if I wasn't already obsessed enough with Rifle Paper Co! My exact thoughts too when i first saw this! Couldn't quite believe my eyes! 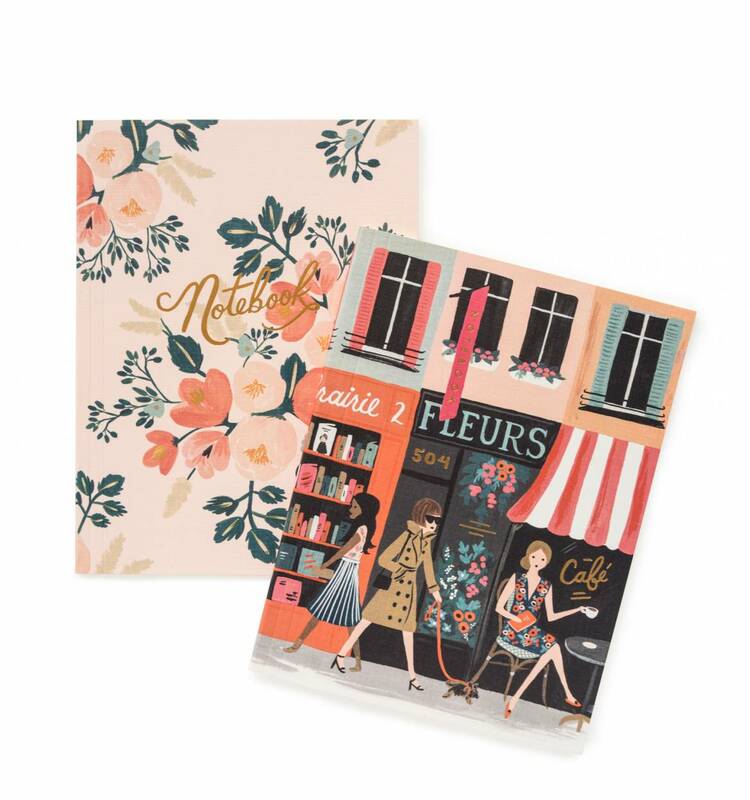 I'd not really looked too much at Paper Crown before, will definitely be browsing their collections more often now!